All State Crane & Rigging is looking for qualified individuals both experienced and entry level to join their team! They are interviewing for the following positions. 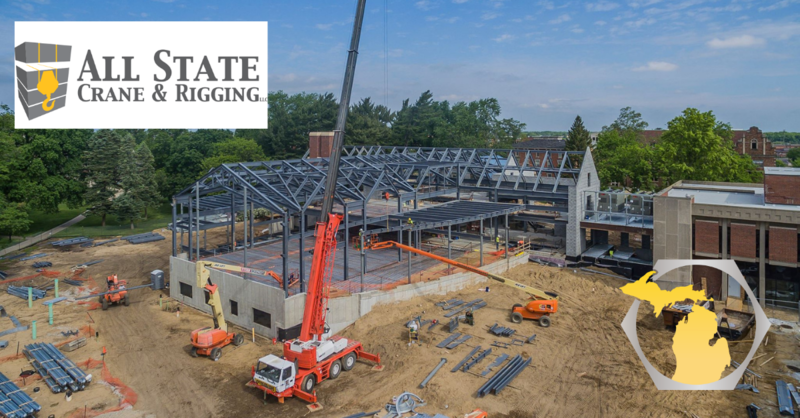 Fill out the form to connect with All State Crane & Rigging and start the application process!